JB Cookie Cutters is committed to respecting the privacy rights of visitors and members of our site. 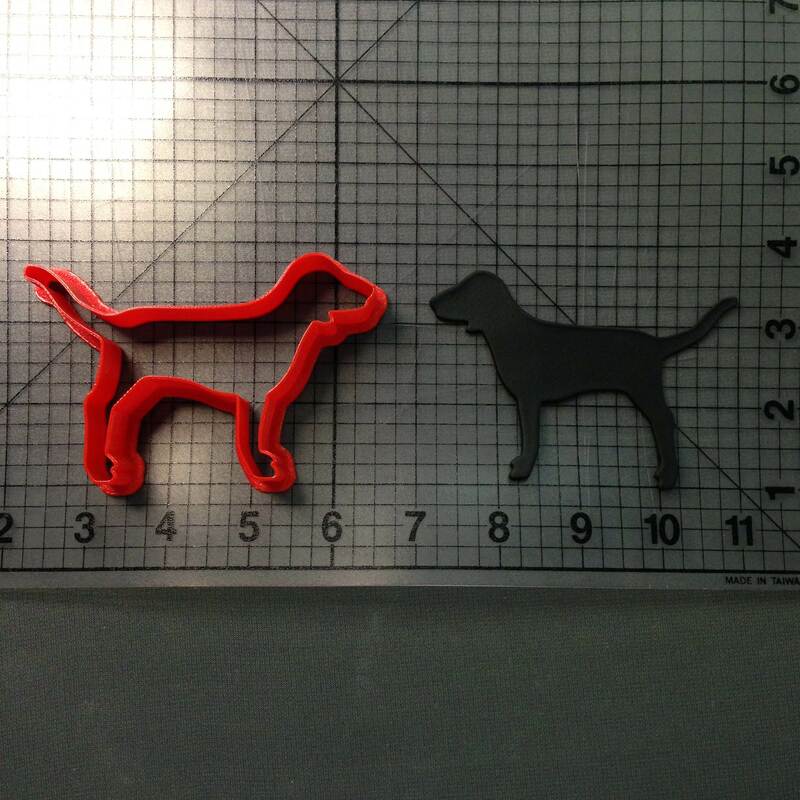 JB Cookie Cutters also recognizes the importance of protecting information collected about you. While visiting the JB Cookie Cutters’ site, we may ask you to register and/or provide information that personally identifies you, including but not limited to any name, address, telephone number, email address, birth date, credit card or payment information, or other information that could be used to contact you or any other identifying information that you may disclose to JB Cookie Cutters for purposes of interacting with our site. 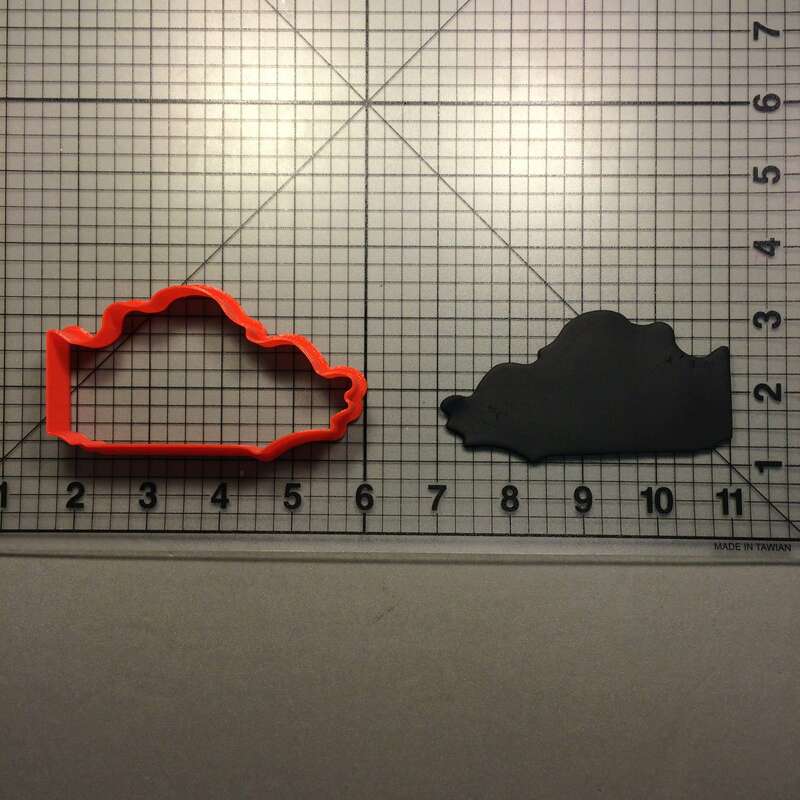 If you choose to provide JB Cookie Cutters with your personal information, it will permit us to make your use of our site and services more enjoyable. 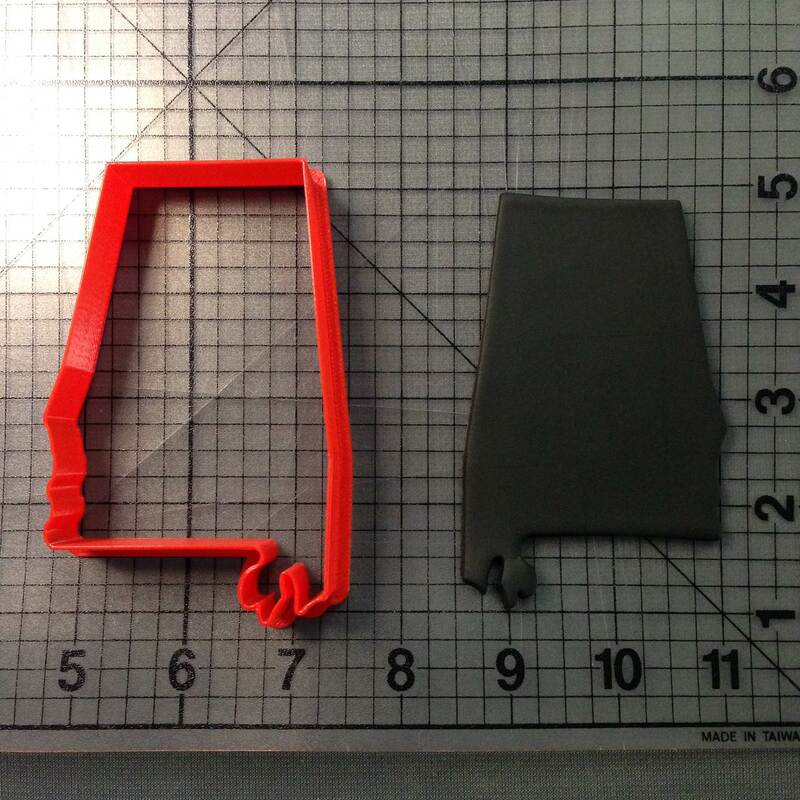 JB Cookie Cutters uses your personal information to help you quickly find goods, services, or information on the site. Unless otherwise required by law, JB Cookie Cutters does not sell or disclose any personal information to third parties. However, JB Cookie Cutters reserves the right to make exceptions, such as when we believe that an emergency, illegal activity or some other reasonable basis exists for notifying or providing such information to the appropriate authorities in an effort to maintain a safe site for our customers.